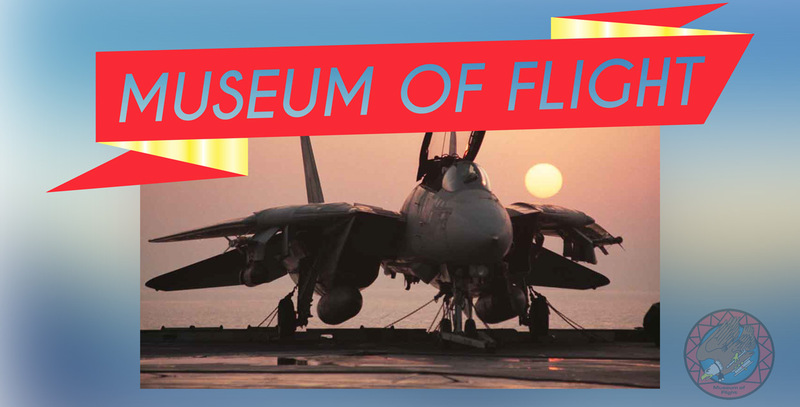 The Museum of Flight is dedicated to raising awareness of aviation and the important role it has played in shaping our nation’s history. 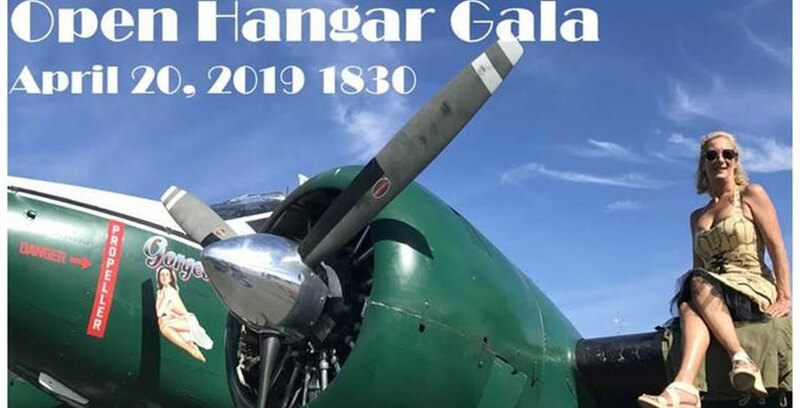 Not only do we provide displays, a vast collection of historic flight and military memorabilia and maintain these planes, the museum also donates to the local children’s hospital. The Museum of Flight has donated $25,000.00 dollars to the child life department and pediatric intensive care unit at Children’s Hospital. 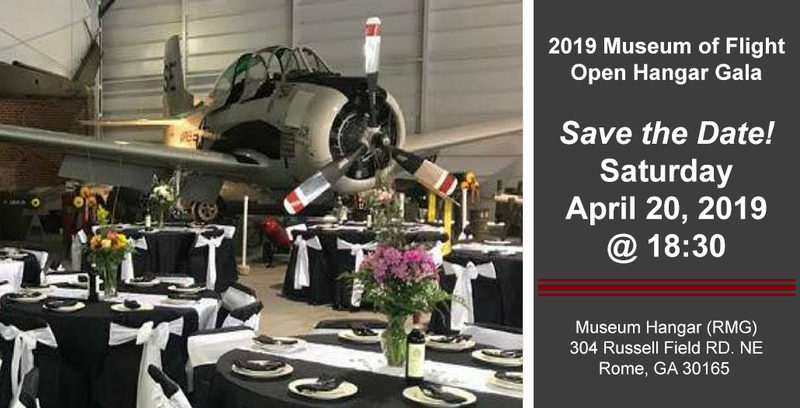 The museum is also involved with Toys for Tots, regular blood drives and will be found promoting aviation with flyovers and static displays at various events and air shows around the southeastern United States. The museum was established in the spring of 2010 and we are still in our infancy. 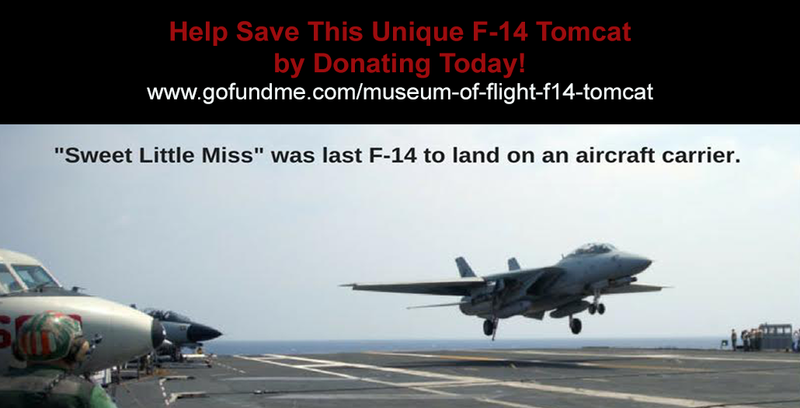 One of the best features of the museum is that we have planes that actually fly. 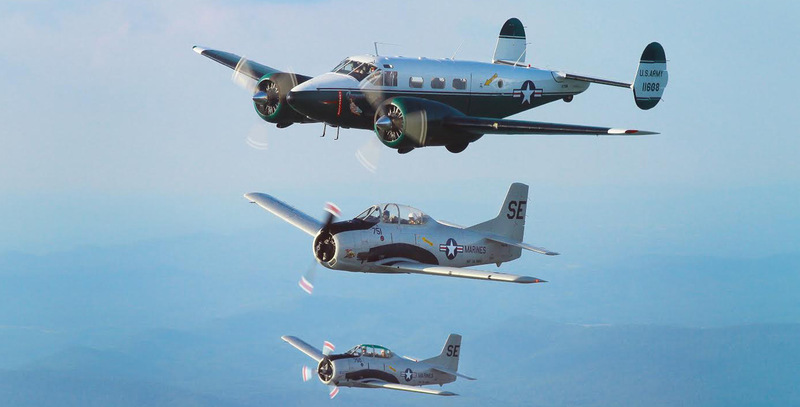 The airplane collection currently includes a T-28 “Trojan” Alpha Model, a T-28 “Trojan” Bravo Model and a Beechcraft C-45. Vehicles include also a tug and a M38A-1 Jeep.